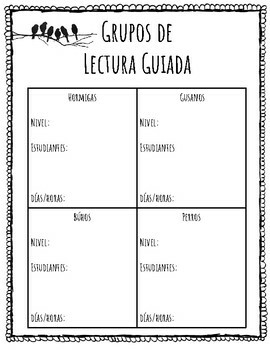 Need a fun way to organize your guided reading group? 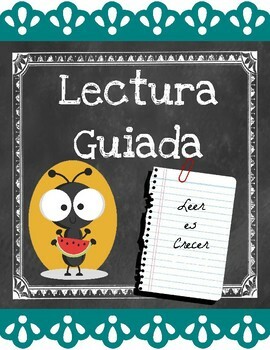 Use this product to create a guided reading binder in Spanish. 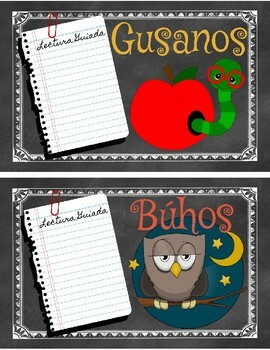 Here you will find different animal themes to name your different groups. 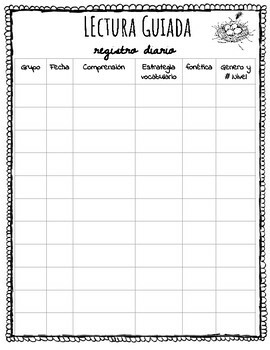 A reading log to document your groups and write the skill you worked on.